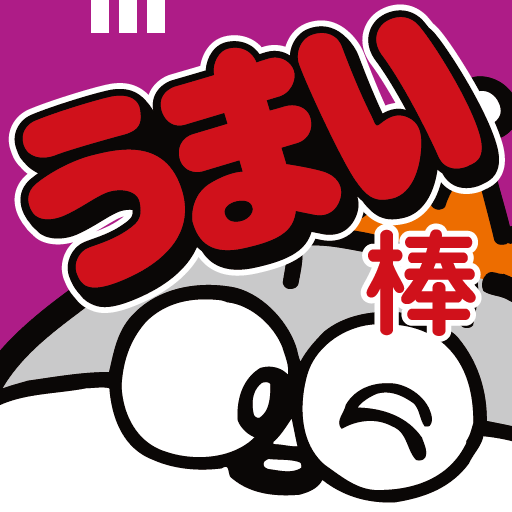 Jay Dee suggested ‘urusai’ (うるさい), meaning ‘noisy’ or ‘annoying’, ‘ukiuki’ (うきうき), meaning ‘cheerful’; and ‘unchi deta’/’unkodeta’ (うんち出た/うんこ出た), meaning ‘I peed’/’I pooped’, as a child might say; Japan Australia suggested ‘ugoku’ (動く / うごく), meaning ‘move’; ‘ukeru’ (ウケる), meaning ‘interesting/funny’ (used by young people); ‘utau’ (歌う / うたう), meaning ‘to sing’; and ‘umai’ (うまい), meaning ‘delicious’/’good at’; and Paul suggested ‘uso’ (うそ), which is a lie, but also used as an expression of disbelief; ‘ureshi’ (嬉しい / うれしい), meaning ‘happy/pleased’; ‘uchi’ (家 / うち), which literally means ‘house’ or ‘home’ but is also used as ‘we’, ‘us’ and ‘our’; and ‘uun’/’un’ (ううん / うん) meaning ‘no’ and ‘yes’ in conversation. I will always remember when I heard the word うまい (umai) for the first time. One of my colleagues at my school in Nagoya used to say ‘umai’ every time she ate something good, and she said it with such passion that it always came out like ううまああ！(uumaaa!). I learnt that the word meant delicious, but it wasn’t until later that I learnt its other meaning; ‘skillful’. When used to mean ‘skillful’, the word is synonymous with ‘jyouzu’ (上手 / じょうず), so one might say ‘kanajyo wa uta ga umai’ (彼女は歌がうまい) – ‘she sings well’ (amusingly, Google Translate makes this sentence ‘she is a good song’). I think you can use this word in a lot of different situations to say someone is good at something, but especially when it comes to creative skills such as singing, drawing, etc. Although I’ve used ‘umai’ to mean ‘delicious’ a number of times, and my female colleague in Nagoya said it a lot, it is more commonly a male expression and women are more likely to say ‘oishii’) (美味しい / おいしい). 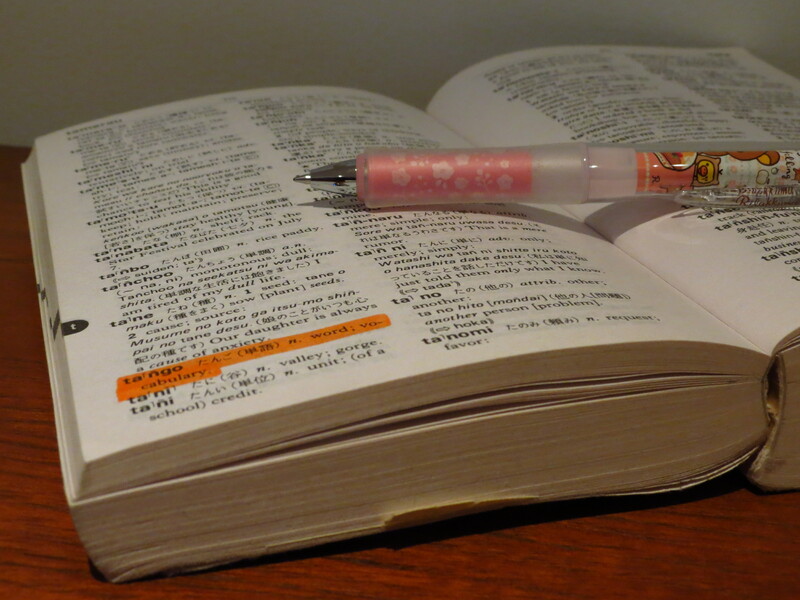 Although the word can be used by both sexes, it has a masculine sound to it, and Japanese women tend to use more feminine words. The same kanji is used for ‘umai’ whether it means ‘delicious’ or ‘skillful’: 旨い, and often it is written in hiragana alone. As a slight aside, ‘umai’ is also used as part of the name of a famous snack in Japan – うまい棒 (umaibou’). ‘Umaibou‘ literally translates as ‘delicious stick’. These snacks are puffed, cylindrical corn snacks, and not something I’m a particular fan off (I prefer a bag of crisps or nuts). 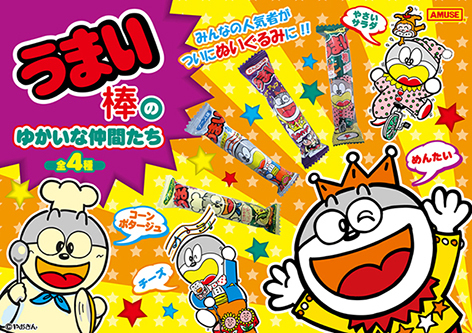 The うまい棒 packaging features a cat, and you’ll see these snacks in every convenience store in Japan. Haha, yeah, I love cute Japanese stationery! What should I suggest this week? I may have more when I’ve been able to think about it. I keep coming up with nouns. Haha – interesting ideas! Thanks! How about 遠慮する (えんりょする) ? Umai. Nice word you picked!